Pet Lovers of All Ages, Welcome! We're a family friendly facility. 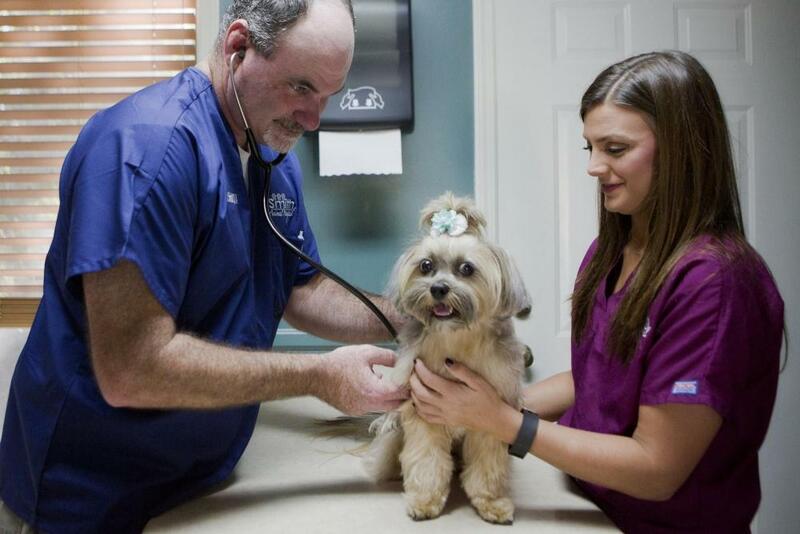 As we serve the Starkville and Golden Triangle community, we strive to offer the most comprehensive and up-to-date veterinary services. This allows you to have confidence that all of your pets’ needs will be taken care of with compassion and professionalism. Also, this gives us the opportunity to develop a trusting relationship with you and your pet, so that you can place your trust in our veterinary care. Smith Animal Hospital is a full-service animal hospital and is here to serve you as we provide a full range of specific healthcare for any age of pet. 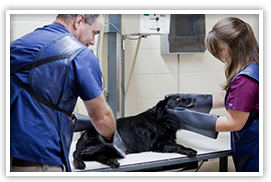 Our thorough wellness exams allow our veterinarians, Dr. Smith and Dr. Amanda Stowers, the ability to detect medical problems early on. We also offer pet vaccinations and pet dental care as a holistic approach to keeping your pet healthy. 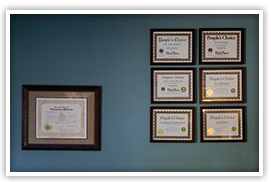 Our clinic is equipped to save you time and energy by providing your wellness exams, pet vaccinations, dental care and whatever other veterinary service you may need all at once and at one location. Diagnostic Imaging - We also provide x-rays for pets as a form of digital imaging. We use this to diagnose any internal injuries or conditions, such as blockages due to swallowing objects. By using digital imagery we do not have to use exploratory pet surgery to find out what is causing your pet pain or illness. 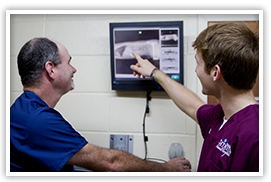 X-rays are completely safe for your pets, and our extensively trained x-ray technicians are fully capable of x-raying all varieties of animals. Pet Surgery - If your pet is need of surgery, such as spay and neuter, we offer this service here on site via Starkville veterinary care. 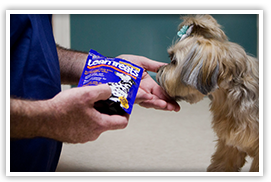 Your pet will be well taken care of before, during, and following their surgery. We also provide comprehensive information on how to take care of your pet when you bring it home after pet surgery to ensure their comfort and healing process. Microchipping for Pets - In order to prevent your pet from getting lost or stolen we offer professional microchipping services. This is a quick and easy procedure that ensures your pet will be tagged for their own safety. 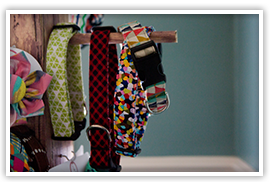 Using our Home Again microchip services your pet will always be within reach. Boarding - As part of our mission to provide all around services for pets in Starkville we offer boarding for your pets. 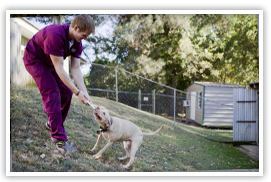 Your pet does not have to be a regular patient of ours here at the Smith Animal Hospital in order to receive boarding. 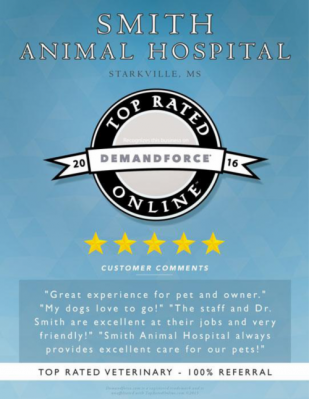 We hope that you choose Smith Animal Hospital as your family's vet in Starkville! 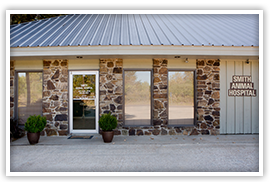 Why choose Smith Animal Hospital? 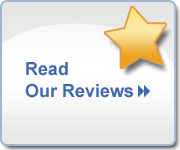 The answer is simple – Patient Satisfaction Is Our Priority! 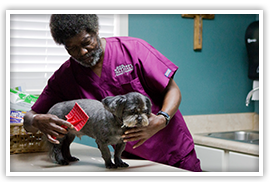 Take full advantage of all of the pet services that we offer here at Smith Animal Hospital. We want to be your Starkville vet. Give our office a call to schedule your pet’s first visit. 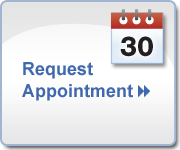 Call us today at 662-323-6937 to schedule an appointment! Thank you for voting us Starkville’s Best Veterinary Clinic 2008-2016! 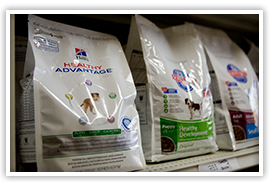 We love having the opportunity to serve you and all of your pets!